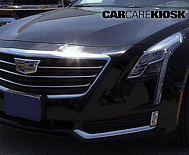 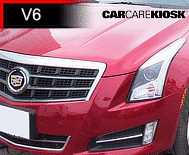 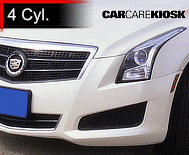 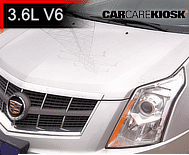 Cadillac is the flagship luxury vehicle division of General Motors. 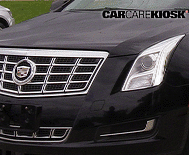 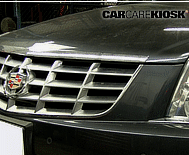 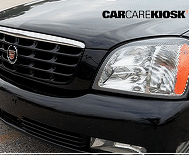 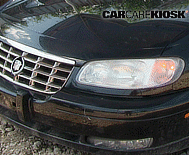 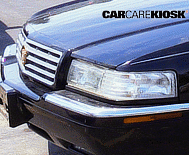 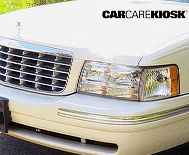 The Company has long offered large front-wheel-drive sedans with V8 Northstar engines such as the Cadillac DeVille. 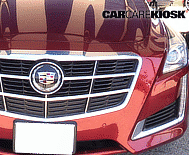 In 2003, Cadillac launched the CTS, a rear-drive performance sedan with angular styling known as the Art & Science design language. 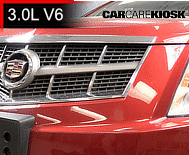 Since then, Cadillac has rolled out the design language across its lineup of cars, SUVs and crossovers. 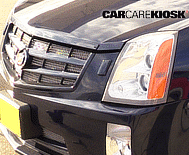 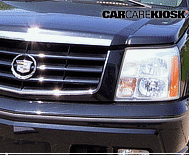 One of the most well-known vehicle models is the Cadillac Escalade, which is based on the GMC Yukon platform. 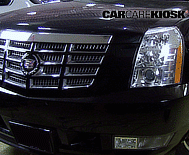 Launched in 1999 and upgraded to the Art and Science design style in 2002, the Escalade is featured in many rap videos and is a highly profitable sales success for the Company. 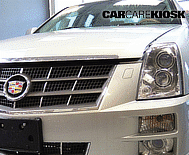 The Escalade Hybrid version debuted in 2009 with marginal fuel economy improvements over the non-hybrid Escalade. 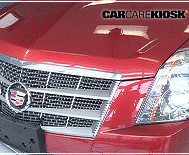 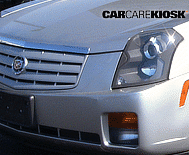 Other notable Cadillac cars include the SRX SUV, ATS, XTS and CTS-V performance oriented offerings. 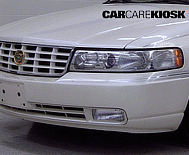 The V line essentially consists of shoehorning a supercharged Corvette V8 into a CTS, making an exceedingly fast, yet somewhat inconspicuous, competitor to the M5 or AMG E-Class.